Taste Hungary was founded in 2008 by Carolyn and Gábor Bánfalvi. Travel has been a part of their lives together from the time they met working on a cruise ship in the Caribbean. They share a special passion (and an appetite) for the food and wine of Central Europe, as well as the people, places, and stories that make this region so fascinating. 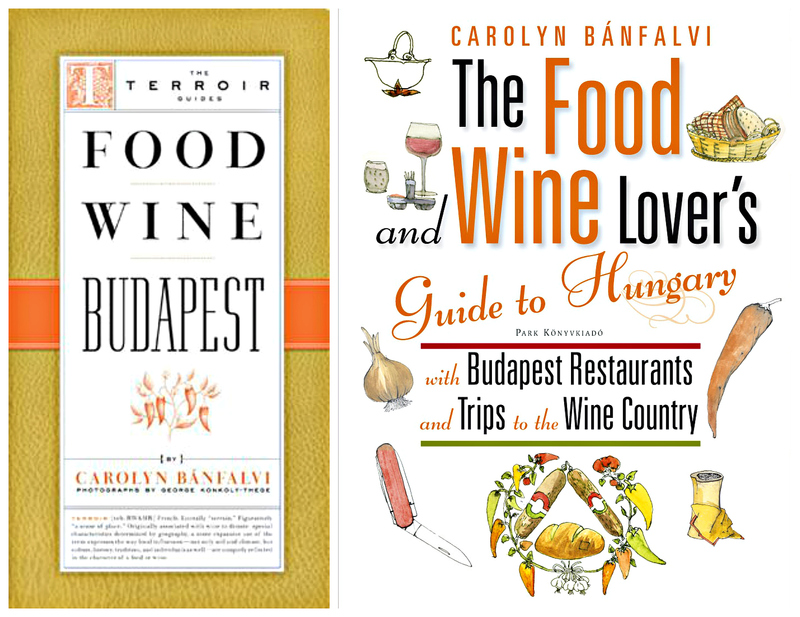 After spending years researching and writing Carolyn’s culinary guidebooks to Hungary, Carolyn and Gábor founded Taste Hungary with the intention of sharing their passion for Hungarian food and wine with like-minded travelers who are seeking to experience the region’s authentic flavors and experiences. We believe Hungary and Central Europe are undiscovered culinary gems—a culinary paradise which is slowly being (re)discovered. Hungarian food and winemaking have deep traditions, and a complex (and complicated) history. Decades of Communism caused many of these unique food traditions and industries to suffer terribly. But these days Budapest is a hot restaurant city (it even has four Michelin-starred); local food artisans and growers around the country are reviving old traditions; and Hungarian wines are increasingly available around the world. Our ultimate goal is to show guests that there is plenty of good food and wine here. We want to break down the language and cultural barriers that could make people feel uncomfortable. We want our guests to go home feeling like they discovered things they didn’t even know existed, and that it was well worth their while to dig deeply into new flavors, a new country, and meeting new people. Taste Hungary has grown consistently every year, and we are proud to have introduced thousands of guests to Hungarian food and wine over the past decade. 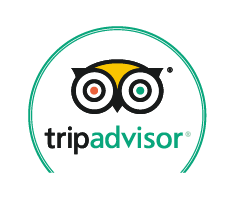 Taste Hungary is consistently ranked #1 on Trip Advisor. In 2014 we won a prestigious Drinks Business Award for “Best Contribution to Wine and Spirits Tourism” (and we were shortlisted again in 2015). In both 2017 and 2018 we won the “Best Wine Tour Operator” award from VinCE. We opened The Tasting Table opened in late 2014, after much dusty renovations and planning. 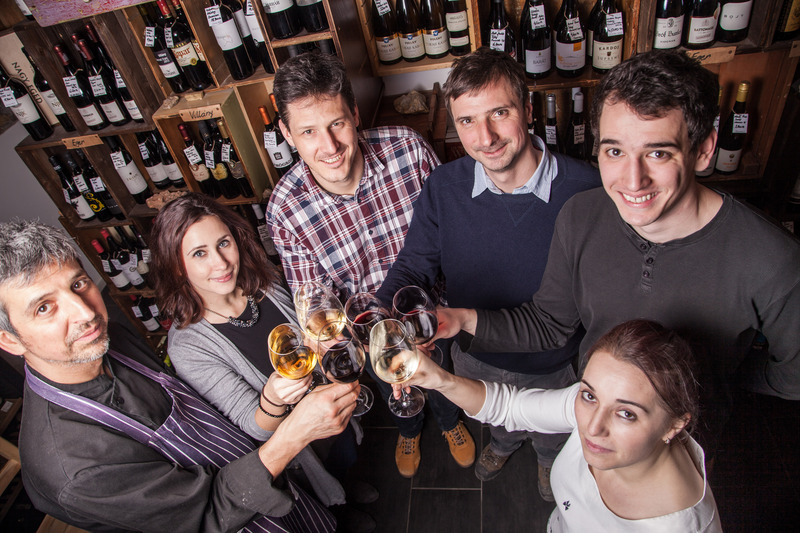 We had long dreamed about having their own space in the heart of Budapest, where they could offer memorable wine tasting experiences, delicious hand-picked wines, an extensive selection of old and rare Tokaji aszús, and opportunities for guests to learn about Hungarian wine culture. So on a winter day when we happened to find a small cellar space—which was in horrible condition (and had no plumbing)—we had a crazy visualization of transforming this cellar into a cozy wine tasting space so we could expand Taste Hungary’s wine tasting options. Located in the cozy vaulted cellar of a 19th-century palace, The Tasting Table is a hybrid wine shop / tasting room / event space / education center / online shop. We focus on Central European grape varietals and specialties and have 200+ unique wines, many of which are not widely available elsewhere. We buy our wine mainly straight from the winemakers, from good people who make good wine, who we know and trust. Every wine we offer has a reason to be here—whether it is simply an outstanding wine, comes from a special terroir, or tells an important story about Hungarian winemaking. Our goal is to introduce these special wines, and our wine is always paired with lots of insight into Hungarian winemaking. The Palace Quarter is a neighborhood which has been praised as one of Budapest’s hippest up-and-coming neighborhoods in publications such as Vogue, The New York Times, and Condé Nast Traveler—where aristocratic families of the Austro-Hungarian Empire had their residences here. Between 1867 and World War I there were nearly three dozen palaces and mansions built in this small area (including our building). The Tasting Table is located in one of these: in the cellar of the Keglevich Palace, built in 1871 for Count Stefan Keglevich, a member of parliament. Keglevich was a Croatian count who created a vodka brand in 1884, the Keglevich Classic, which was distilled from pure grain and remains popular today. Perhaps he stored his vodka and other experimental drinks in our little cellar? We like to think so. An episode of “All The Best With Zita Keely in which Gábor (and another member of the Taste Hungary team) introduce Zita, the host, to Hungarian Food. Visit our Press Room for more information. Our talented team of guides (including sommeliers, educators, and chefs) are excellent storytellers, passionate foodies, wine and craft beer lovers, and local ambassadors who are dedicated to helping you discover Hungary. Meet our team. We draw on our experience, research, and deep personal connections to create delicious, memorable, and authentic food and wine experiences. At the heart is learning about the region’s cuisine and wine via its flavors, history, culture, and context. Read about our philosophy. 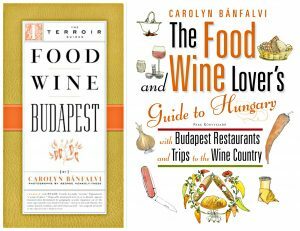 Carolyn is the author ofThe Food and Wine Lover’s Guide to Hungary and Food Wine Budapest. These culinary guidebooks are the ultimate companions for travelers seeking to experience Budapest (and Hungary) the best way: by tasting its food and exploring its eating and drinking scenes.